Wendy and Arthur. 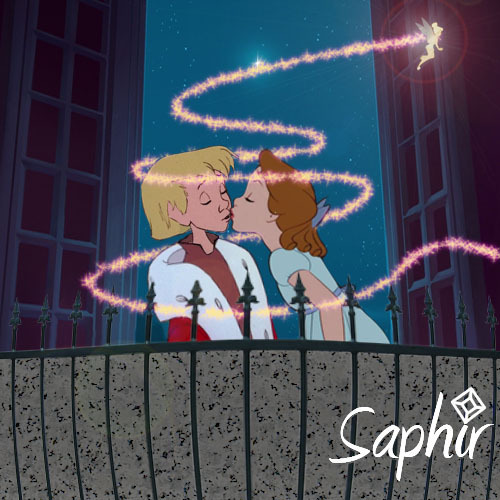 First kiss, plenty of magic!!!. Wallpaper and background images in the disney crossover club tagged: crossover disney wendy arthur kiss saphir. This disney crossover photo contains سائن ان کریں, پوسٹر, متن, چاکبورڈ, نشانی, and تختۂ چاک. There might also be سٹریٹ, شہر منظر, شہری ماحول, گلی, شہر ديکھا, and شہری سیٹنگ. This is adorable and really well done!!!!! !